I always love reviewing the feedback surveys from Taproot. 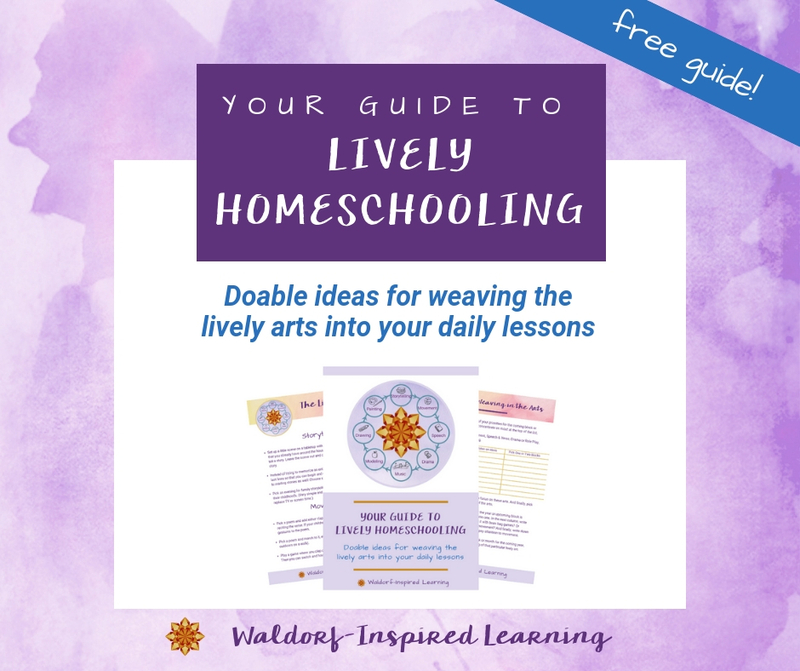 These are honest and heartfelt reviews by participants of our time together at this annual live event, a weekend training experience for Waldorf homeschoolers. 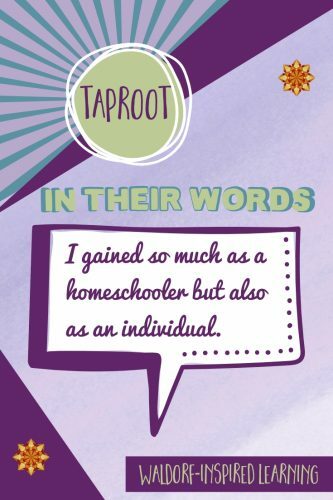 Here are some Taproot Teacher Training reflections in their words. I’m so looking forward to the 13th year of this training, Taproot 2019, from August 1-4 2018 in Hiram, Ohio. Maybe this is your year to join us? 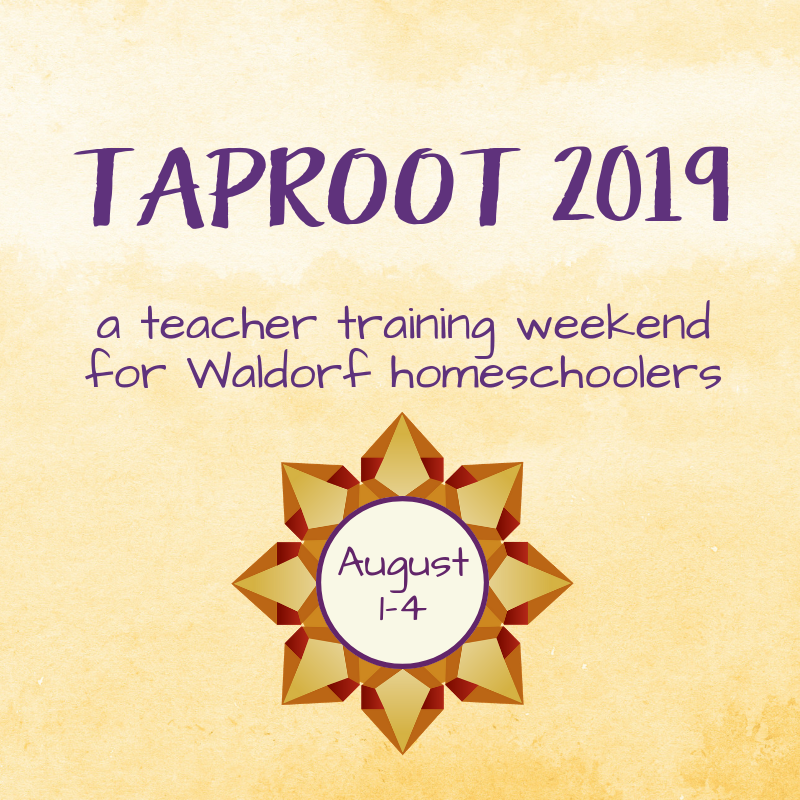 Taproot has been described as being non-stressful and peaceful, small and intimate, very practical and hands-on, providing an abundance of collective wisdom and connections with so many wonderful people on the Waldorf path. 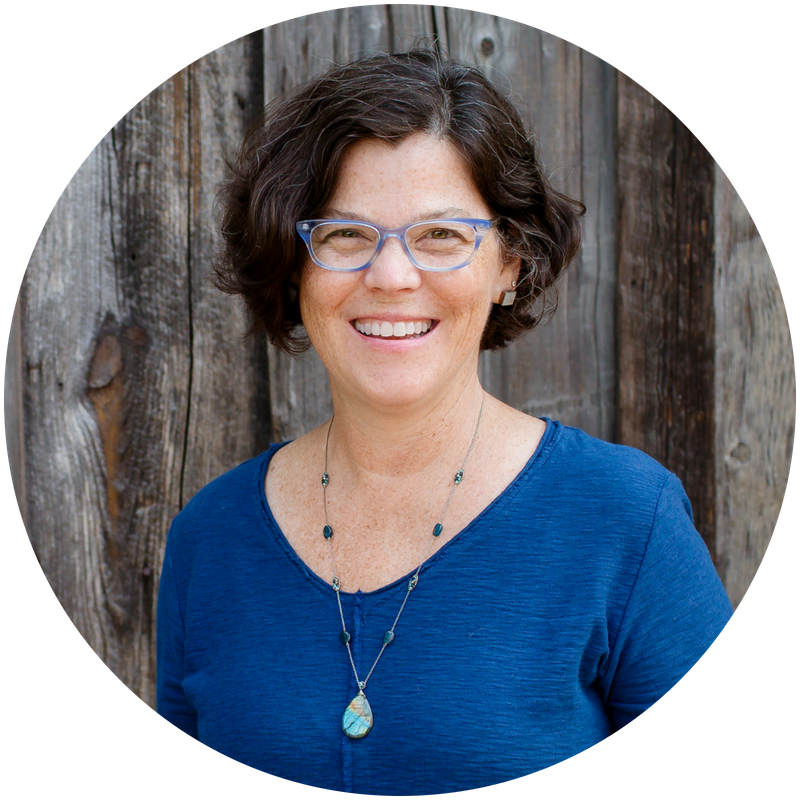 What an enriching weekend experience Taproot is for attendees and presenters alike. 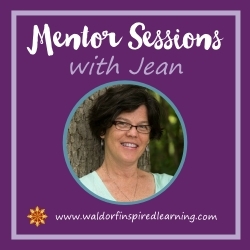 You can read more on Sharon’s blog here: Taproot Teacher Training. I must say I miss my Taproot family! The entire experience was an uplifting, spiritual awakening for me that awoke the Waldorf dragon inside of me. 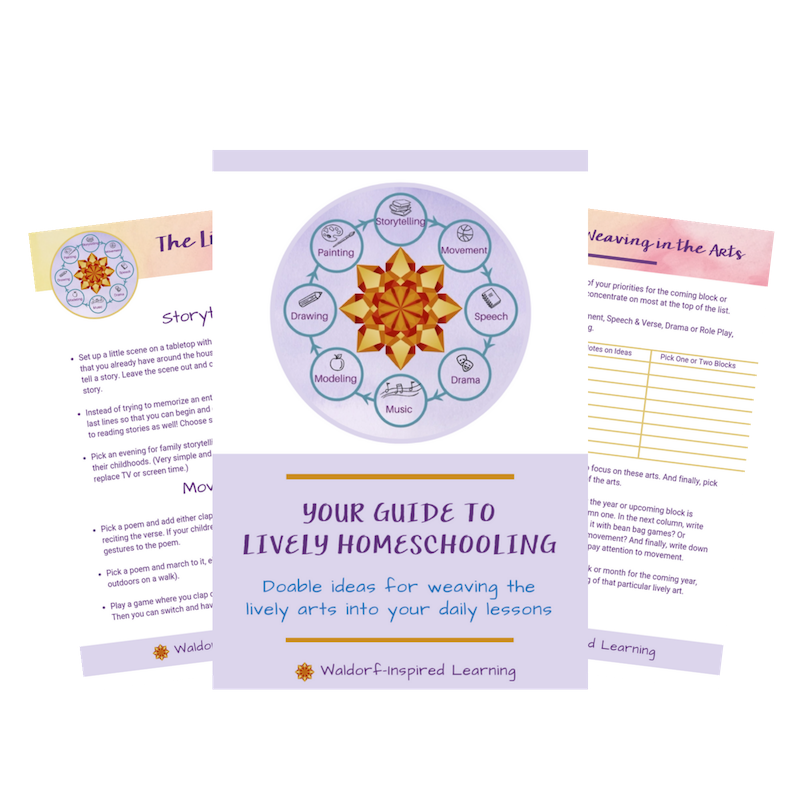 I reference the dragon because of his mythical spiritually, power, grace, and ability to generate awe in everything they do and that is how I feel after spending time with the Taproot teachers and participants. 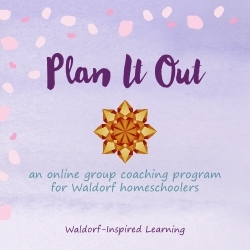 I came across this quote today and just had to share it with you because it reminded me so much of you and your approach to Waldorf. What more can I say? 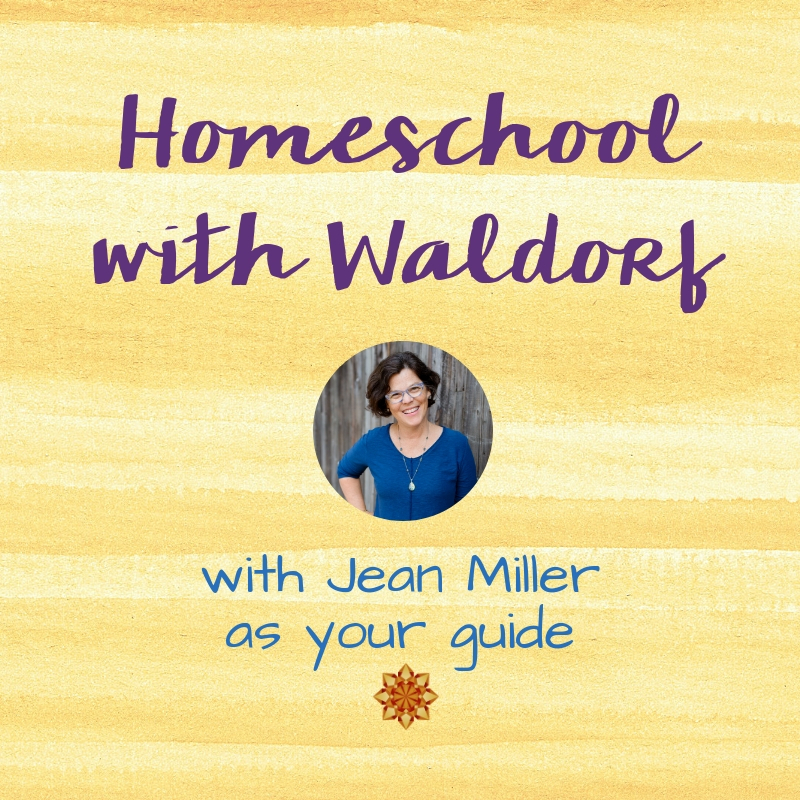 Barbara Dewey, of Waldorf Without Walls, and I have been doing this work for ten years now and it’s always an honor to hold the space for the group of homeschooling parents who are able to make the journey to Taproot each year. Please consider joining us next August! We would love to share this amazing journey with you. Details about Taproot 2019 here! Even as the snow falls outside my window this afternoon, I still stand by those words I wrote in August. Taproot is a certain kind of magic. Looking forward to it again this year. Yes, it’s truly magic. Snow falling here too and I’m dreaming of summer and Taproot! Just got a note today from someone coming this year for the first time saying, “Thank you for putting so much into this training. 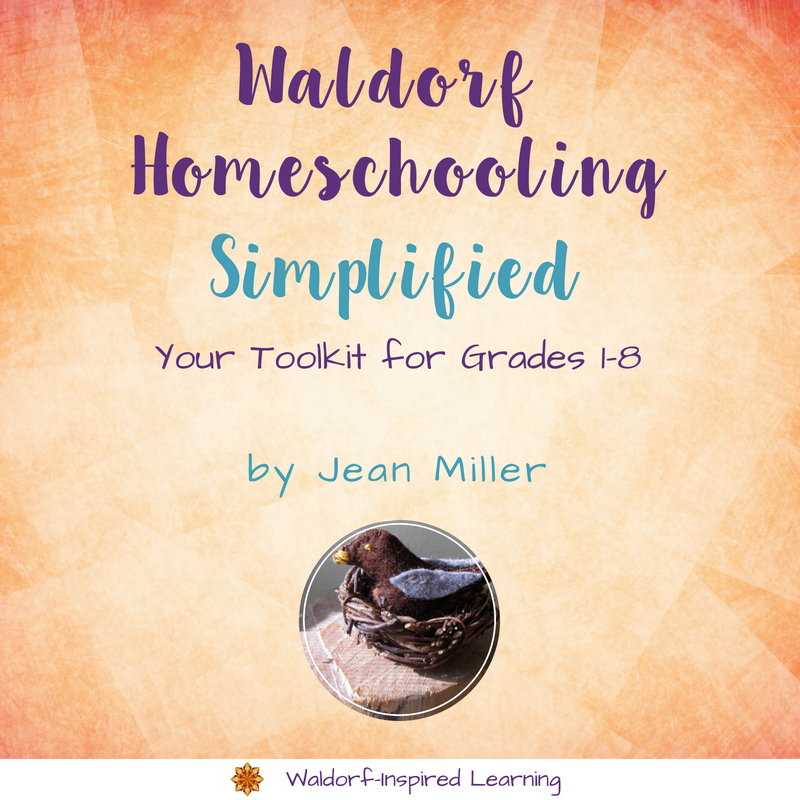 I have heard it is the creme de la creme of home school workshops.” I love hearing that!